Wish to hire security officers to enhance the safety of your business? Wondering how mobile patrols can help? The purpose of a mobile patrol security guard is quite different from a stationary security officer. These officers are known to provide protection to large areas. WIth mobile patrols at their disposal, businesses are more secure because the presence of security officers is clearly felt. 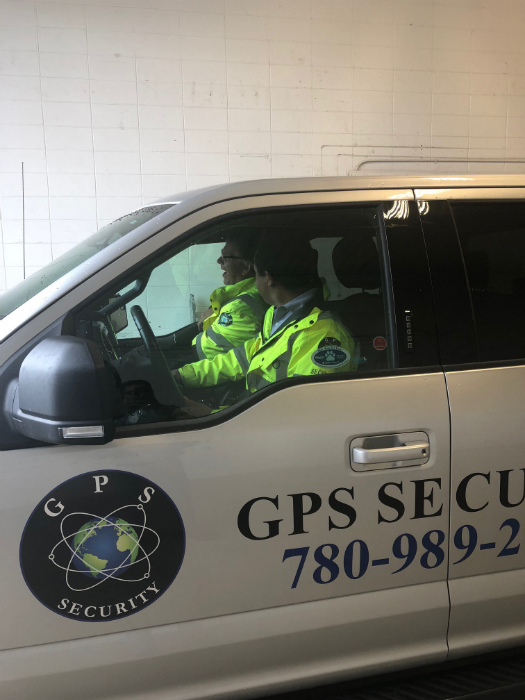 Let’s take a look at why your business needs mobile patrol security and why mobile patrol service is important for a company. Mobile security patrols can be hired for round the clock of protection of your area. Security guards can patrol the premises during the day and night. A tight security is certain to discourage criminals. 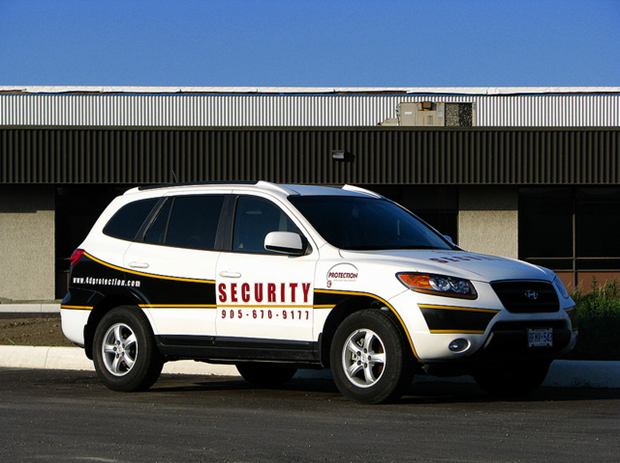 A vehicle allows a security officer to traverse large areas easily and quickly. This makes mobile security service a perfect choice if your property stretches across a few kilometers such as a business or residential complex. A security officer is able to maintain a strong presence in the area, without being in all places at once. A mobile patrol security officer can assist you with monitoring vehicles in transit. This could be key to preventing theft. He could also support you when it is time to close and lock down the premises. Additionally, with the use of a patrol vehicle, the security officer can ensure that no one is on the premises before locking up. 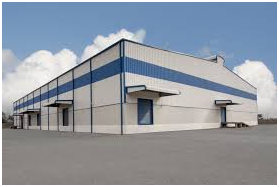 If you have a large area that needs security, a stationary security guard is not sufficient. A mobile security guard will be able to cover the ground quicker and create a strong security presence. 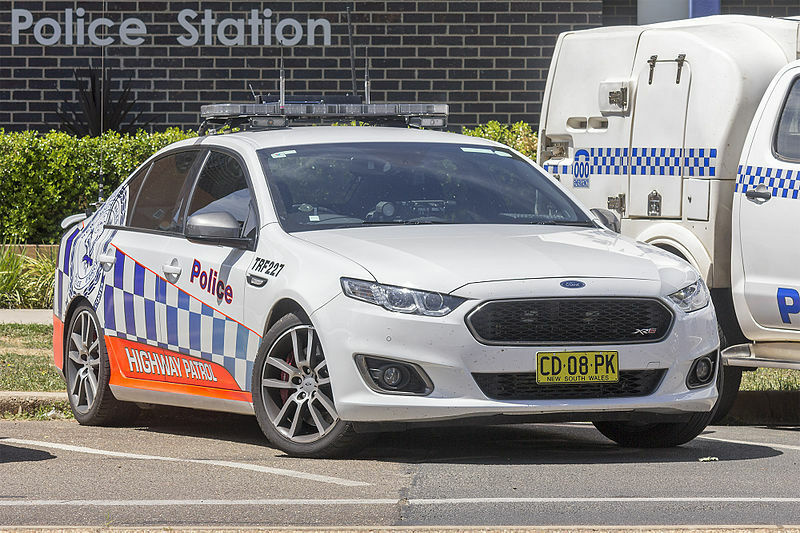 There are many benefits of mobile patrols and the ones listed in this article are just some of them.